I did something this past week that I haven’t done in a long time. I posted something here on TAY for seven days straight. This is all thanks to the SixTAY Days of Writing challenge. I wasn’t going to participate at first, but I’m glad I did. If you’re participating in the challenge feel free to share how it’s going for you. Now, let’s talk about something completely different. Recently I’ve been obsessed with Iced Earth album Horror Show, a concept album mostly based around classic horror films and literature. 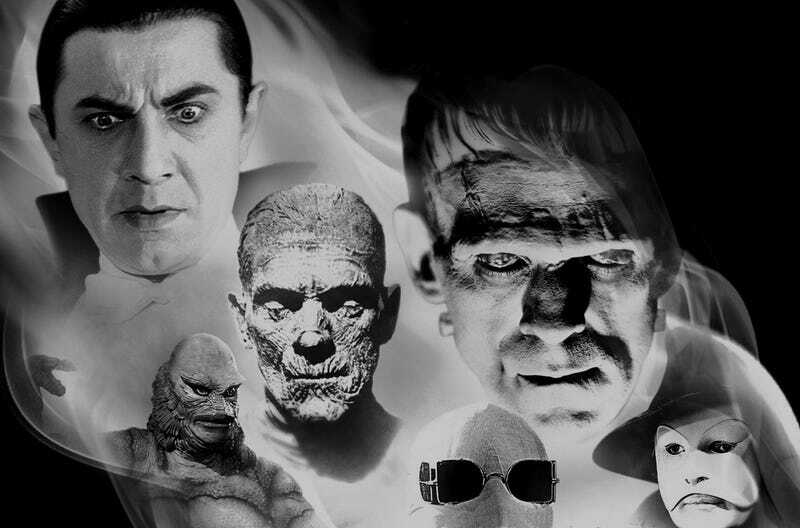 So today’s question is ... What are your favorite monsters from movies/games/TV/etc.? Share below or Talk Amongst Yourselves about whatever you like!